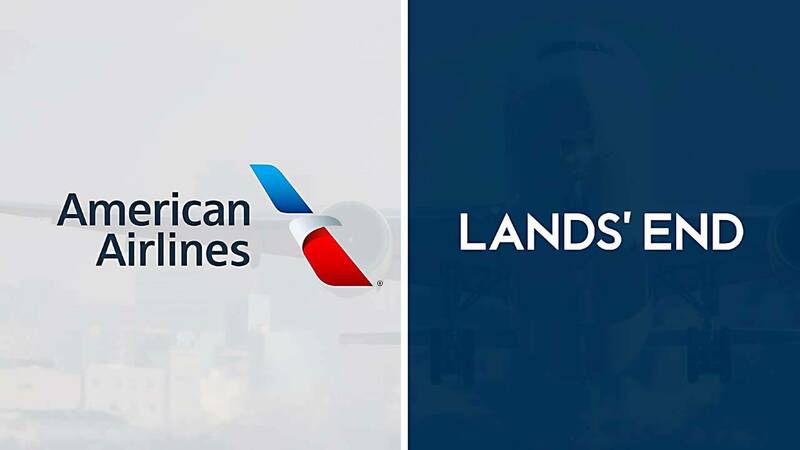 NEW YORK (CNNMoney) - American Airlines has picked Lands' End to make its new uniforms. The carrier announced Tuesday that 51,000 airline workers, including flight attendants and customer service representatives, will receive new work outfits in late 2019. American's current uniforms have been the source of some friction. Starting in 2016, employees complained that their garments were causing allergic reactions and health issues such as headaches and rashes. The union asked American to recall them. American and Twin Hill, the supplier it's worked with in the past, maintained that the clothes were safe after performing multiple lab tests. Still, the airline offered employees new uniform options in response to complaints. American announced last June that it would not renew its contract with Twin Hill. The new uniforms from Lands' End still need to be designed. The plan is to start testing them out in October 2018. "Now that the supplier is chosen, core members of the uniform committee and union leaders will shift their focus to fabric and color choices," American said in a letter to team members sent Tuesday. Lands' End already supplies uniforms for Delta Air Lines and Alaska Airlines.